It’s important that I give you the bad with the good. In past posts I’ve said that illegal hunting is the primary threat to Annamite mammals. Although habitat loss and fragmentation are destructive forces in this landscape, poaching is the only threat that will drive large mammal populations to extinction in the near future. For species like the Saola and Large-antlered muntjac the loss of remaining Annamite populations would mean global extinction. 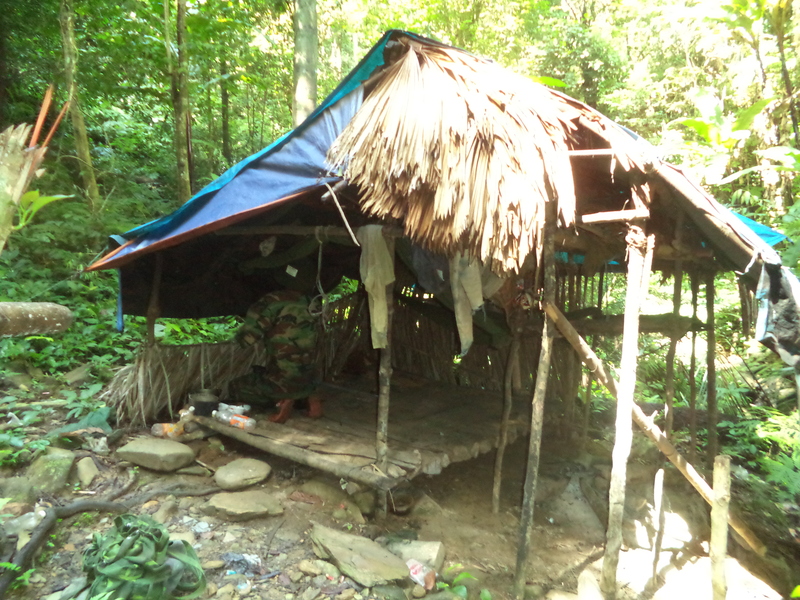 We know that people are decimating wildlife populations in the Annamite Mountains. Many of the jungles in this region suffer from “empty forest syndrome.” There is plenty of suitable habitat but no animals left. It’s time to look at this issue in more detail. Who is doing this? Why? And how? What is the motive? In a word: Money. It is an often-propagated myth that local peoples hunt only for sustenance. This might occur in some areas but it is certainly the exception to the rule. 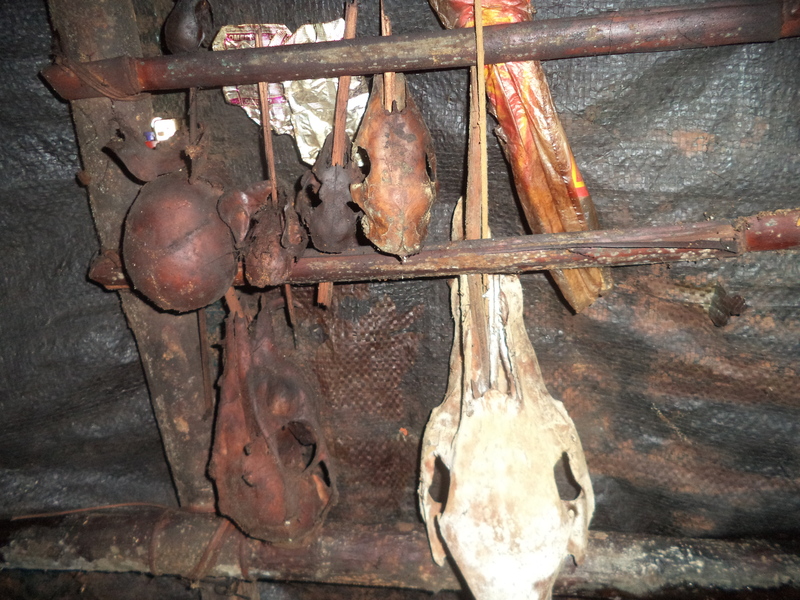 People poach to contribute to two thriving industries: the local bushmeat market and the international illegal wildlife trade. Bushmeat is simply wild meat that is caught and sold for food. In many parts of Asia eating animals that have been caught in the wild is considered a delicacy. It is more expensive and seen as a status symbol. 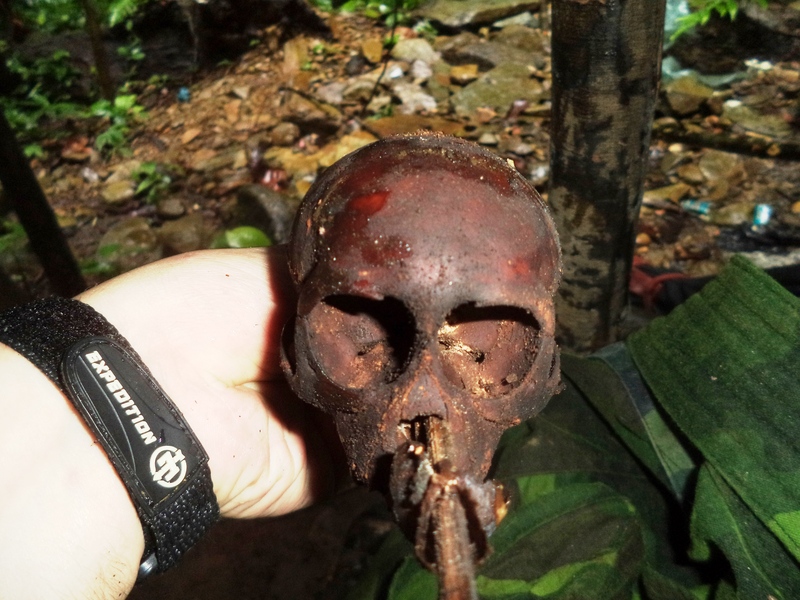 The illegal wildlife trade, on the other hand, occurs at both national and international scales and is often associated with organized crime rings. 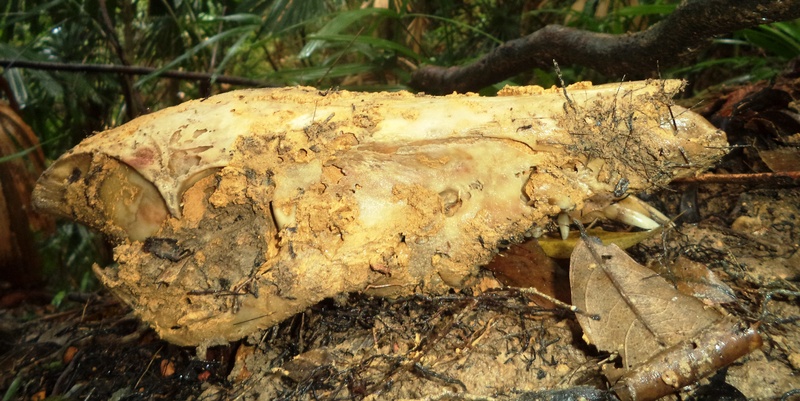 Many of the species sought for the illegal wildlife trade are valued for their supposed medicinal properties. The two flagship species that have been most affected in this area are tiger and rhino. In 2010, Vietnam lost the last of its rhinos to poachers, and you can probably count the number of tigers in the country on one hand. The reason: These species were targeted because they bring high value on the international black market. How do people poach? Although guns are occasionally used the most common method is surprisingly simple and effective. Almost all poachers here use wire snares set to spring-loaded branches. A loop is made in a wire snare placed along a game trail. Sometimes the hunter will build fence-like obstacles out of brush or wood to guide an animal along a particular route. The other end of the wire is attached to a bent sapling. When an animal steps in the snare the wire tightens and triggers a release mechanism that causes the branch to spring upright. The more the animal struggles the tighter the snare becomes. The hunter returns at a later date to collect the animal. Sometimes the hunter will forget and the animal will starve. The traps are so cheap and simple that literally hundreds can be set in a week-long excursion to the forest. 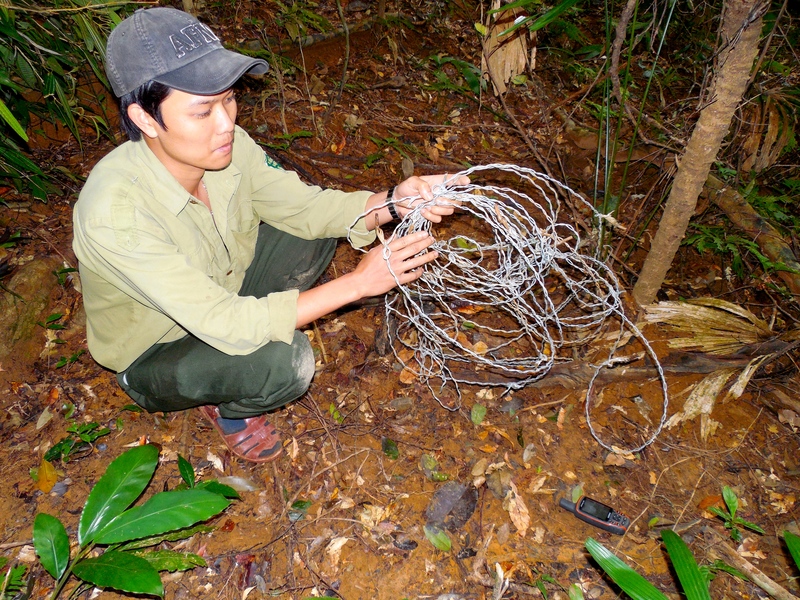 In some places in Vietnam you can’t walk two steps in the forest without coming across a snare. One fact is certain: if wildlife in Vietnam is to survive poaching levels must be severely curbed.